Two years ago SoCal Etsy Guild was created to bring together local like minded artisans, handmade crafters and small business vendors alike in an effort to give them a larger platform to showcase their products, skills and talents, while sharing ideas, experiences and success! 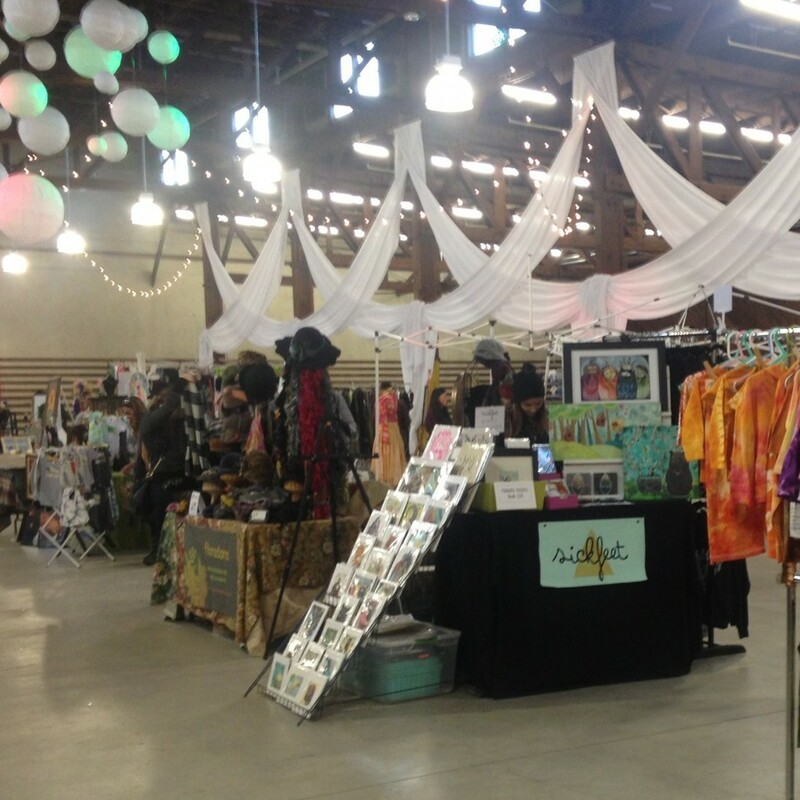 What started out as a “small venture” has turned into an “adventure”, the involvement, response, and interaction SoCal Etsy Guild has received has been amazing, not to mention the event participation has continually grown. Here’s to years of “adventure” to come! Cheers and Happy Two-Year Anniversary to the SoCal Etsy Guild.